Decorated U.S. Army officer who served in World War I. He was the first man to be promoted, while still living, to the rank of General of the Armies. He attended the U.S. Military Academy at West Point because the quality of education there was better than anything he could find in his native Missouri. Pershing Square in Downtown Los Angeles was named after him. 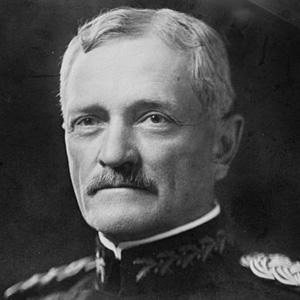 His son, Colonel Francis Warren Pershing, was an advisor to the Army Chief of Staff during World War II. He was a mentor of Dwight D. Eisenhower.